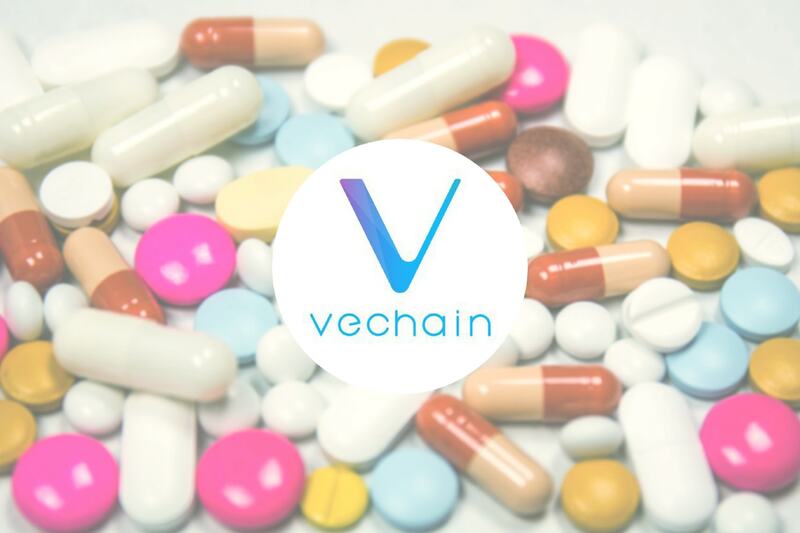 VeChain, in partnership with DNV GL—a risk management and quality assurance company—has announced they are leveraging public blockchain technology to rapidly advance drug traceability, monitoring, security, and auditing. This solution will first and foremost be introduced within China, but it has the potential to eventually be implemented globally. This drug and vaccine traceability solution has arrived at a time that China desperately needs it most. China is currently undergoing a vaccine safety scandal—it was recently discovered that Chinese vaccine manufacturers illegally produced and faked documents for rabies vaccines that have been administered to hundreds of thousands of Chinese children and infants. This is not the first time Chinese vaccine manufacturers have been caught putting illegal and faulty vaccinations on the market, either. In fact, vaccine fraud has been a widespread problem across the nation for years. In 2015, a massive illegal vaccine trade ring was uncovered, where over 300 illegal distributors across 24 provinces and regions were caught selling vaccines used with children and the elderly. Over 100 officials had been bribed to keep this scandal under wraps. Millions of these vaccines had been improperly stored at higher temperatures than required, which can render them ineffective and even harmful. In light of these recurring vaccine scandals, the State Council issued a National Informatization Plan in 2016 that included blockchain technology as one of the potential ways to solve China’s traceability issues. Under state support and guidance, that blockchain technology has now been developed by VeChain, the only approved blockchain traceability provider in Shanghai. This solution will first be tested and implemented in Shanghai, but will soon be rolled out across all of China. By 2020, VeChain is required to achieve all of China’s new traceability requirements. How Does The Drug and Vaccine Traceability Solution Work? As VeChain explains in their recent announcement, their solution is made up of highly sensitive IoT devices that record all data involved in vaccine manufacture and transport—including getting vaccines from manufacturers, storage facilities, cold chain distribution, hospitals, and even usage. This data is all recorded onto the VeChainThor blockchain, thus eliminating any potential risks in the process and ensuring vaccine records are immutable and permanent. 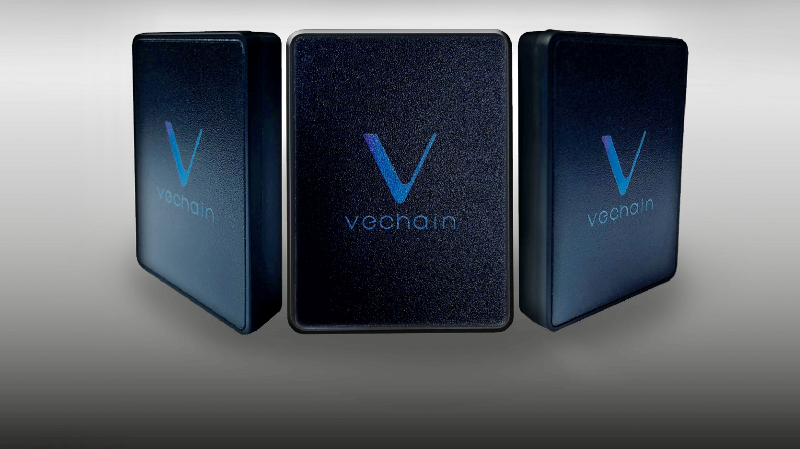 VeChain released an image of the IoT device, which is just half a centimeter tall. End users will be able to scan a unique identifying code to retrieve a complete history of the vaccine they are receiving. The blockchain solutions engineered by DNV GL and VeChain will soon span the globe, as the products and solutions rolled out for China’s government and enterprises are only the initial components of a much larger plan. The Chinese government specifically requested that VeChain and DNV GL present their vaccine traceability IoT solution at the China International Import Expo on November 5-10, 2018, where President Xi Jinping will be in attendance.